Polo Ralph Lauren Embroidered Motif Stripe Pocket Tee White Multi | END. 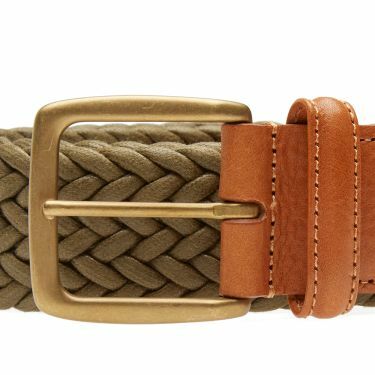 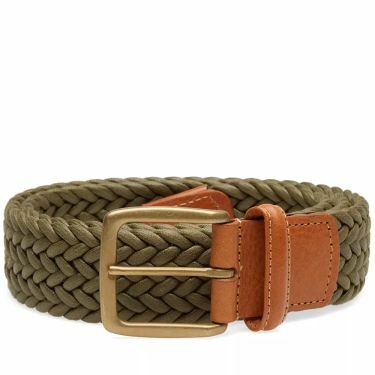 Woven from strands of waxed canvas, this olive green belt from Anderson's is trimmed with touches of premium tan leather this season. 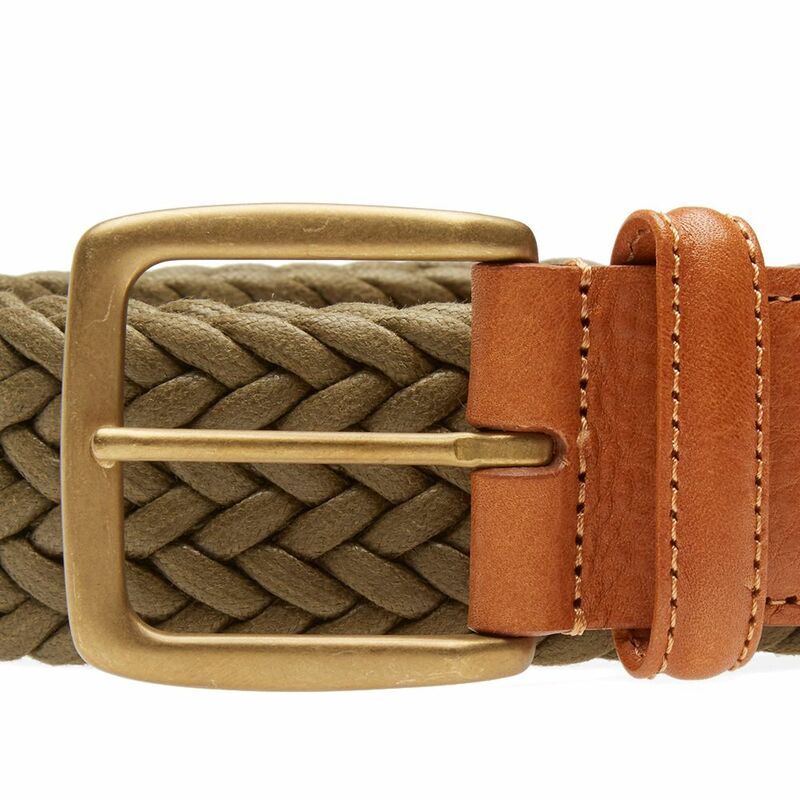 Secured with a silver-toned buckle, this premium accessory will suit any smart ensemble.